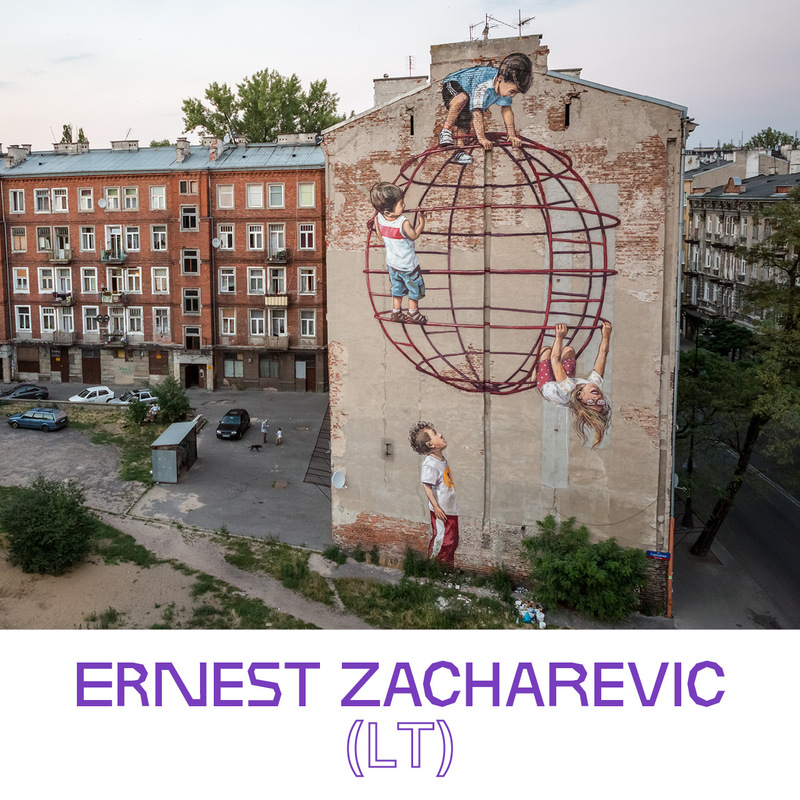 With their finger on the pulse of the dynamic international street art scene, the organizers once again put together a lineup that is bound to get the attention of both professionals working within the movement, as well as people unfamiliar with the scene. 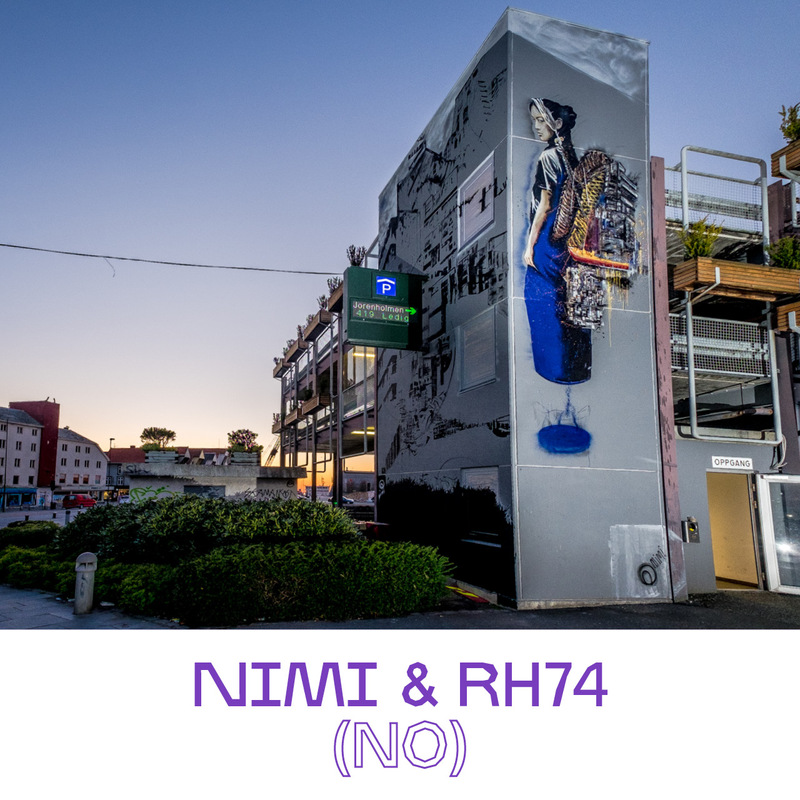 Bringing together well established names, artists with countless projects worldwide, gallery shows, and publications published, to work along with colleagues outside of the spotlight, is somewhat of a trademark of the Nuart team. 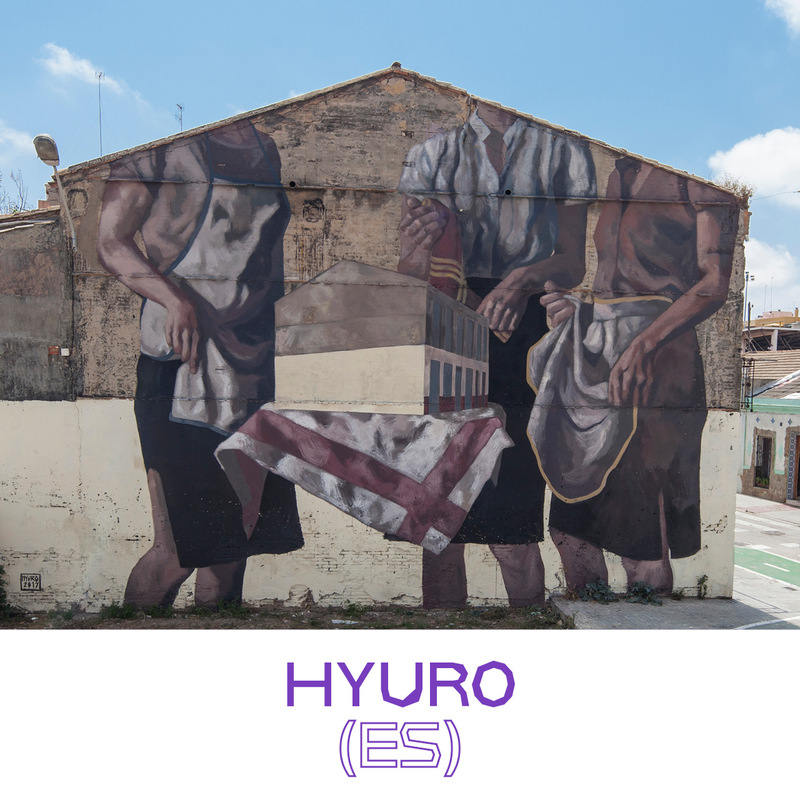 Giving everyone an equal chance to use the public space for creative expression and as a communication channel, the organizers made sure a good variety of styles, techniques and scales are presented. Always appreciating and nurturing originality, as well as work that carries a valuable message, the festival provides a platform for the names that perhaps have been under the radar of the mainstream art audience. 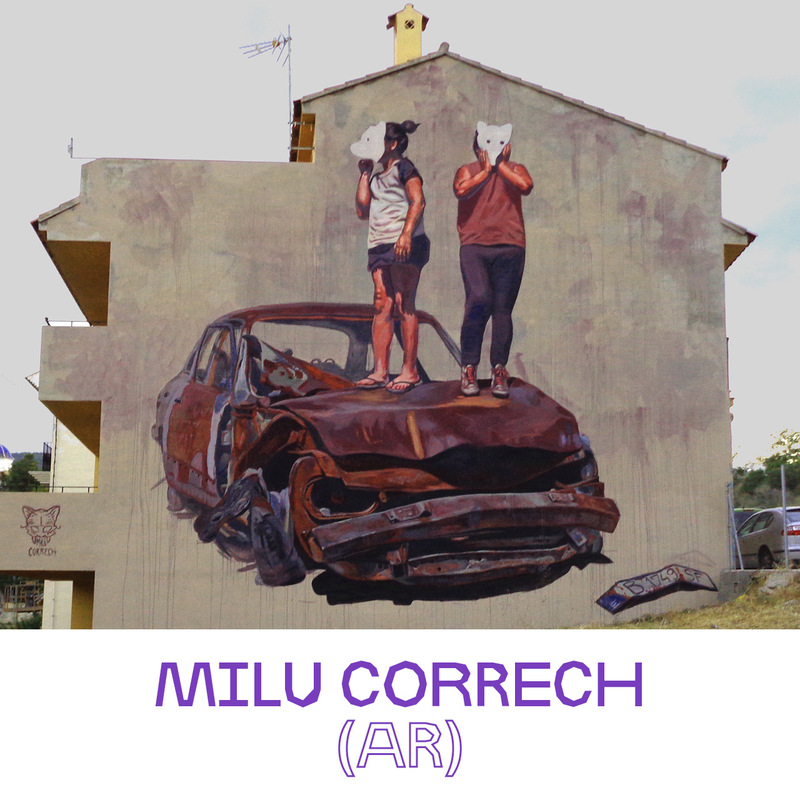 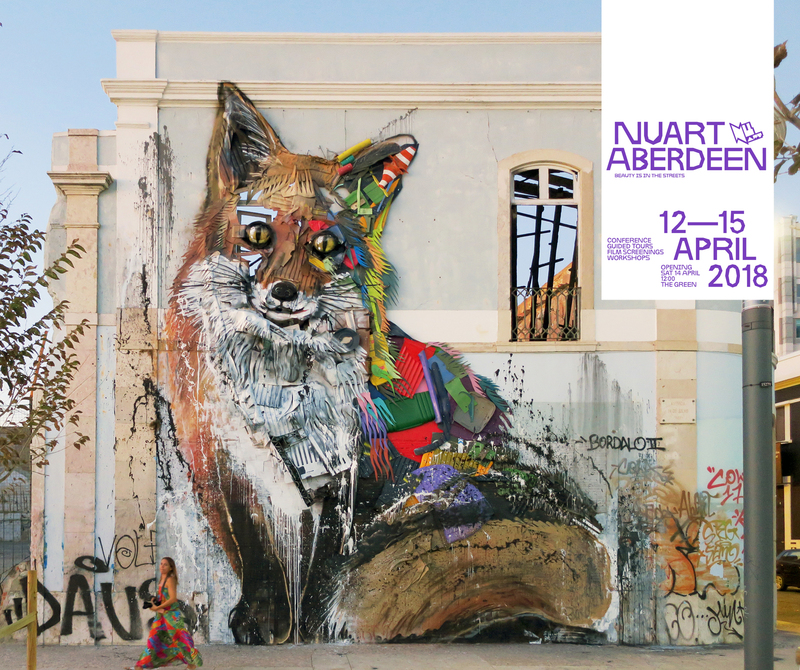 Thanks to this project, the Aberdonians are getting the chance to watch the likes of Bordalo II (PT) (header image), Bortusk Leer (UK), Carrie Reichardt (UK), Dr. D (UK), Elki (UK), Ernest Zacharevic (LT), Glöbel Bros. (UK), Hyuro (AR), Milu Correch (AR), Nimi & RH74 (NO), Phlegm (UK) and Snik (UK), create exciting new works on the streets of their hometown. 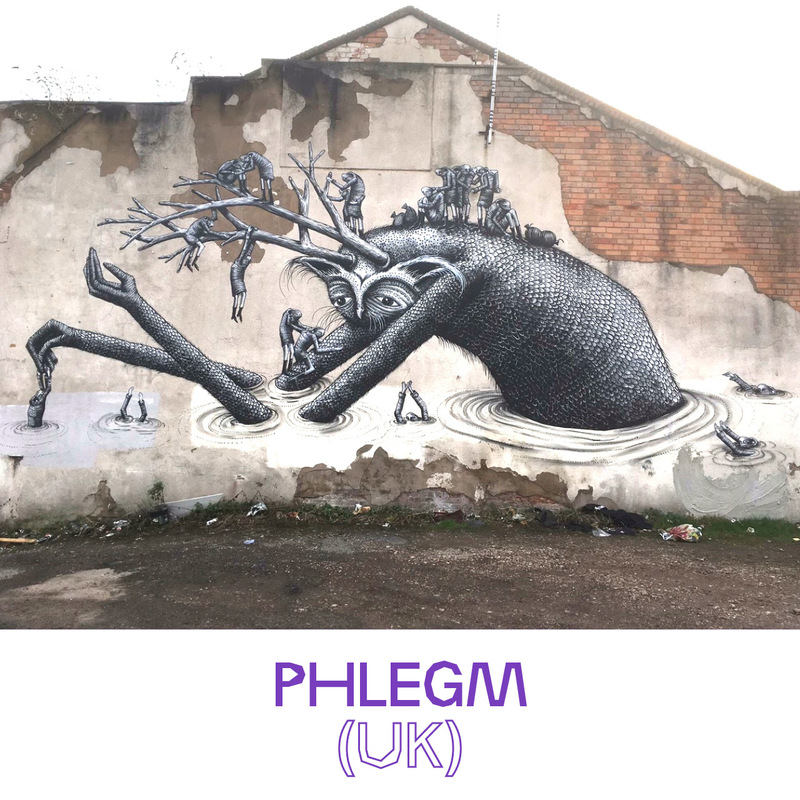 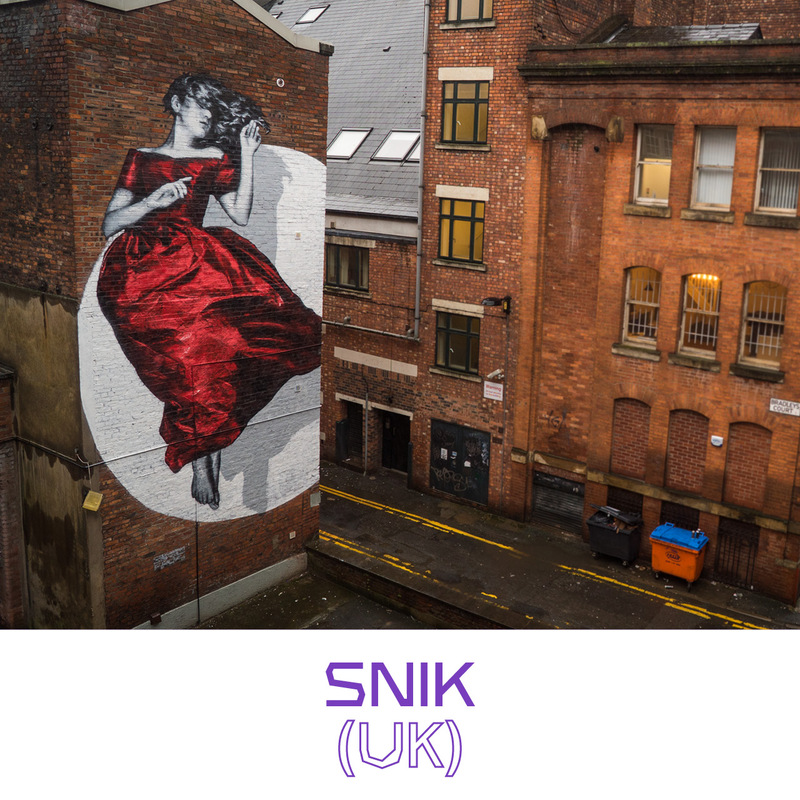 From trash assemblages, to large scale paintings, illustrations, ceramic tiles and stencils, to sign painting based murals or child-like doodle pasteups, this lineup will surely add an outstanding collection of public artworks to the Grey City. 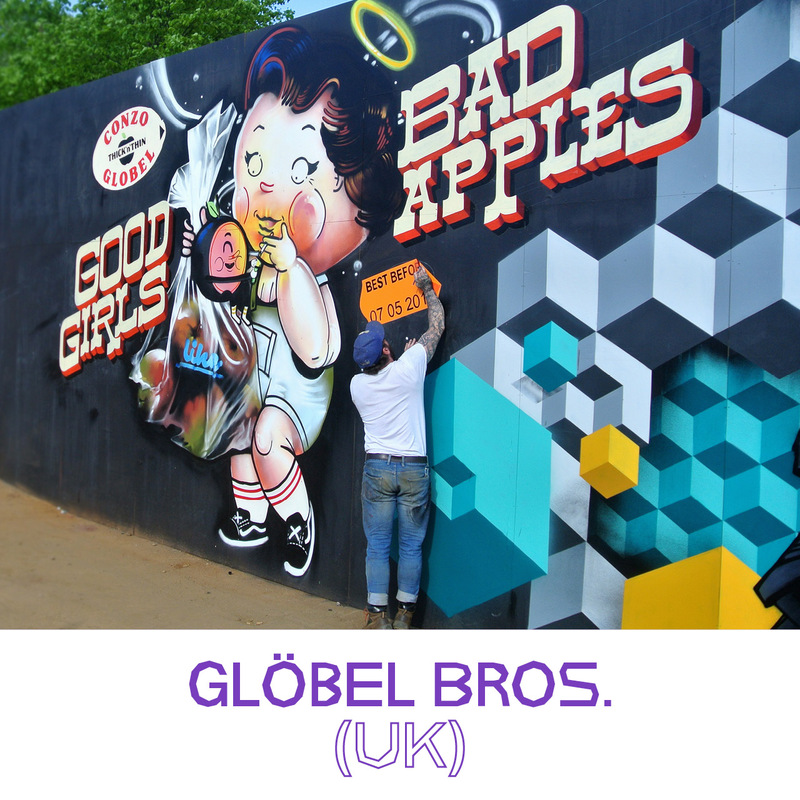 Categories: Shows & Events, Street & Urban Art. 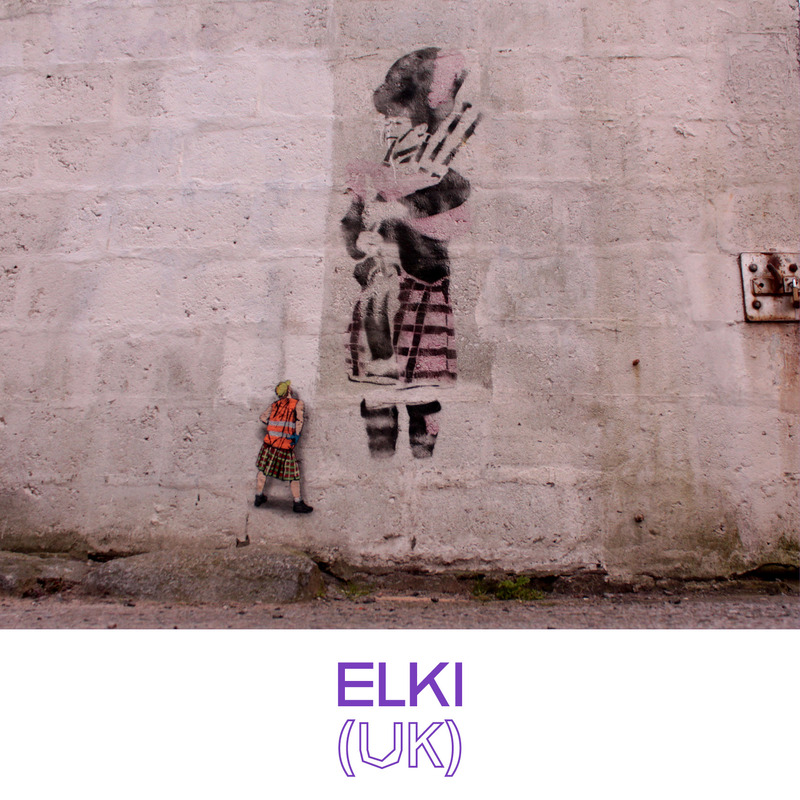 Tags: Bordalo II, Bortusk Leer, Carrie Reichardt, Dr D, Elki, Ernest Zacharevic, Globel Bros, Hyuro, Milu Correch, Nimi, Nuart, Nuart Aberdeen, Nuart Aberdeen 2018, Phlegm, Shows & Events, Snik, Street & Urban Art.